A number of AIIP members attended #CILDC and presented to their library, education, technology and info pro peers. There were also keynotes and featured presentations by information industry luminaries who have also presented at AIIP events or are preparing to do so in the very near future. 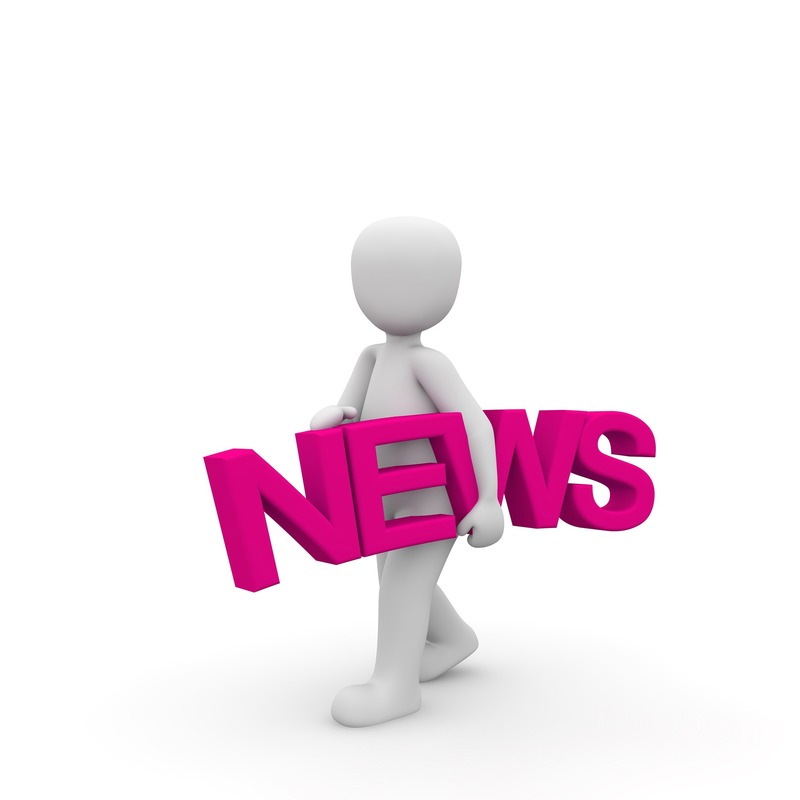 We’re delighted to share links to presentations from some of our members and these distinguished colleagues and friends of AIIP. Bruce Rosenstein – Managing Editor, Leader to Leader, Adjunct professor at Catholic University and 2016 Roger Summit Award Lecture at AIIP16 in Pittsburgh – presentation at CILDC ‘Repositioning Librarians for Success’. Matt Von Hendy hosted a dinner for AIIP members attending, presenting or just hanging out in the DC area during Computers in Libraries. Matt regularly organizes meetups for DC area members to coincide with timely, relevant conferences. Carey Lening is looking to gather Northern California, Bay Area info pros and AIIP members for a local group get-together this spring. If you’re in the San Jose, San Francisco, Sacramento or Bay Area, let Carey know in this quick survey if you’re interested. Sometimes info-entrepreneurs have to be intrepid and resourceful not just on behalf of clients, but in order to just hang out together and share tips and stories. Our Asia-Pacfic members got together online via a Skype meetup at the end of February, led by Heather Carine in Adelaide, Australia. 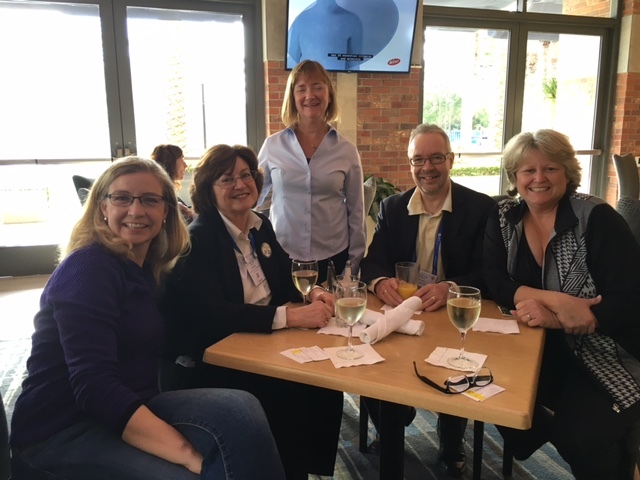 Southern California members of AIIP had a meetup on March 20, to coincide with the American Chemical Society’s annual meeting, which members Edlyn Simmons and Stephen Adams were attending from North Carolina and the UK, respectively. Member Jennifer Pflaummer organized the meetup, and sadly wasn’t able to attend, but she sent in a picture! Pictured from left to right are Britt Mueller, Edlyn Simmons, Jill Blaemers, Stephen Adams and Dianne Valdivia. Connie Crosby, of Toronto, Canada and President of the Canadian Association of Law Libraries, participated in a cool User Experience (UX) project in Toronto with #SDNCanada (Service Design Network) the first week in MArch, a Transit Service Design Review as part of the SDN’s Toronto Transit Safari. Check out the great photos on Twitter. consultants and offer an alternative career path to those with library backgrounds or degrees. Member and current Director of Marketing, Jennifer Burke, spoke on a Q&A panel about the solopreneur, consultant life for the Learning & Development Professionals Group of Philadelphia at a networking breakfast on March 12. AIIP member Tracy Maleef was also in attendance and naturally Tweeting about the event (you know the Library Sherpa, right?! And now that she’s an independent info security pro, check out InfoSec Sherpa). 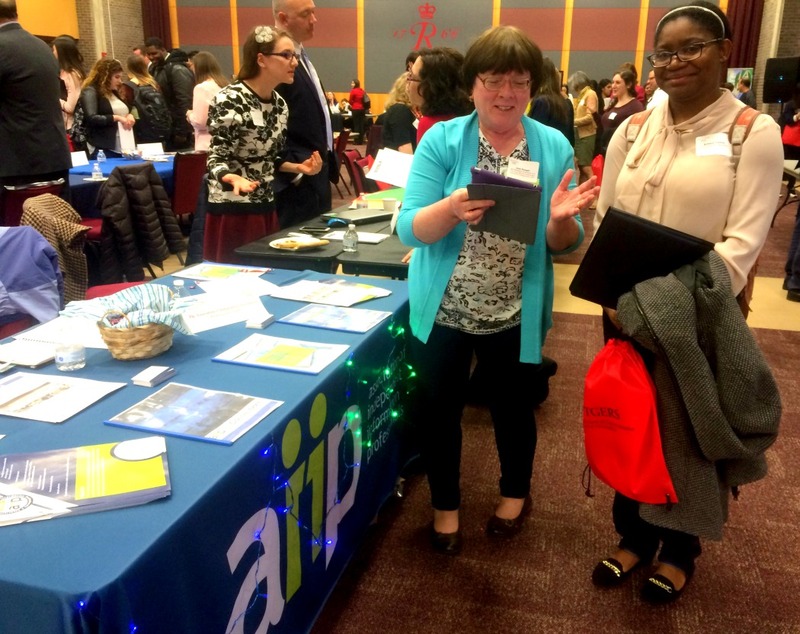 Continuing our outreach to LIS programs to talk about alternate career paths, AIIP had a table at a Career Expo from The School of Communication & Information (SC&I) at Rutgers, the State University of New Jersey in New Brunswick on March 21. Members Joan Keegan and Andrea Carrero represented AIIP and talked about the alternative career path of being an independent info pro, library consultant, competitive intelligence expert for hire or the many other descriptors that fit our varied membership. The Expo was busy and they had lots of students stop by to talk! 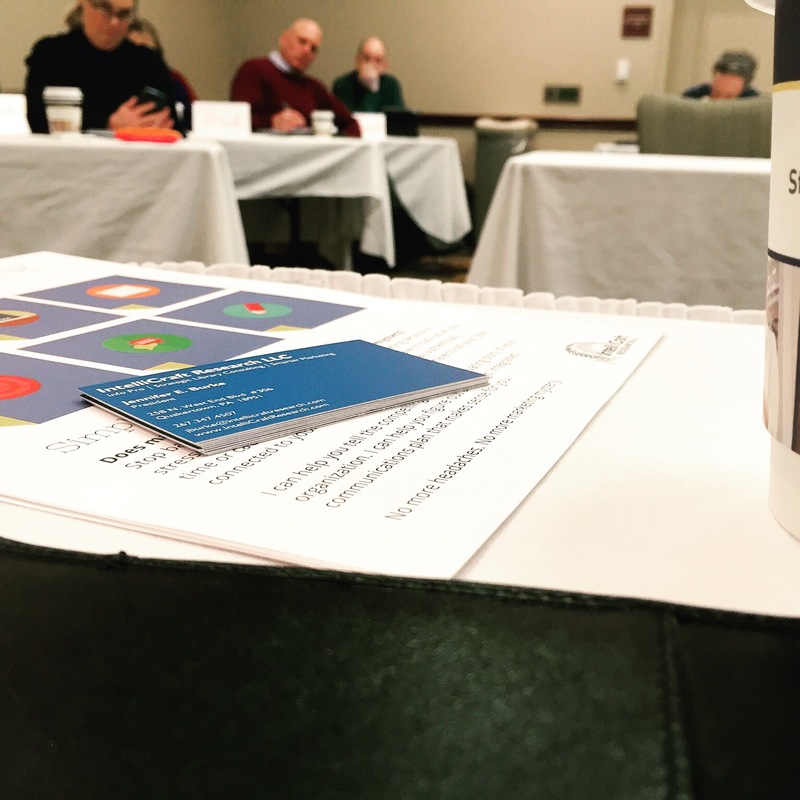 If you’re an LIS educator, connected to an entrepreneur program, or a member of a professional group with a number of aspiring consultants, maybe you’d like a local AIIP member to come speak at your next event. Use our Contact Us form or send an inquiry to office <at> aiip<dot>org and we can find a member near you.